I went to the supermarket today and I had a vision that the future is a lot different since last night. Space will soon be a lot more accessible to people! 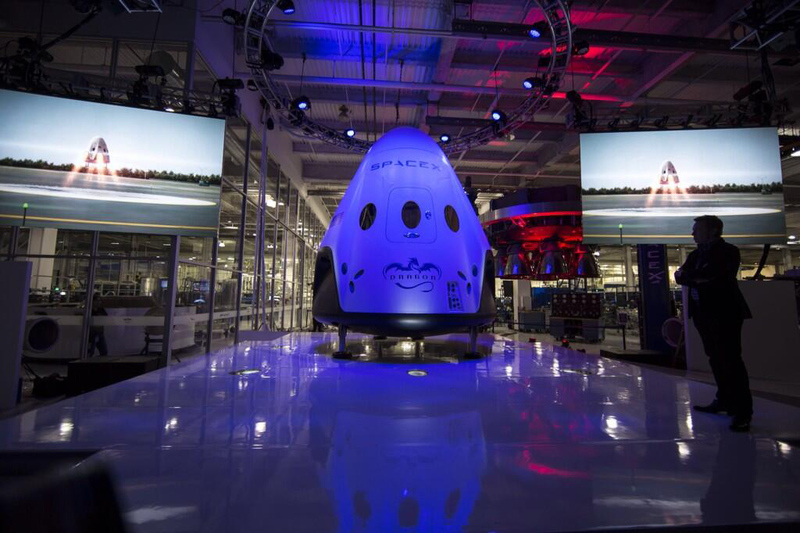 Last night we witnessed the beginning of yet another revolution in space travel, bringing people closer to space – the unveil of SpaceX Dragon version 2! 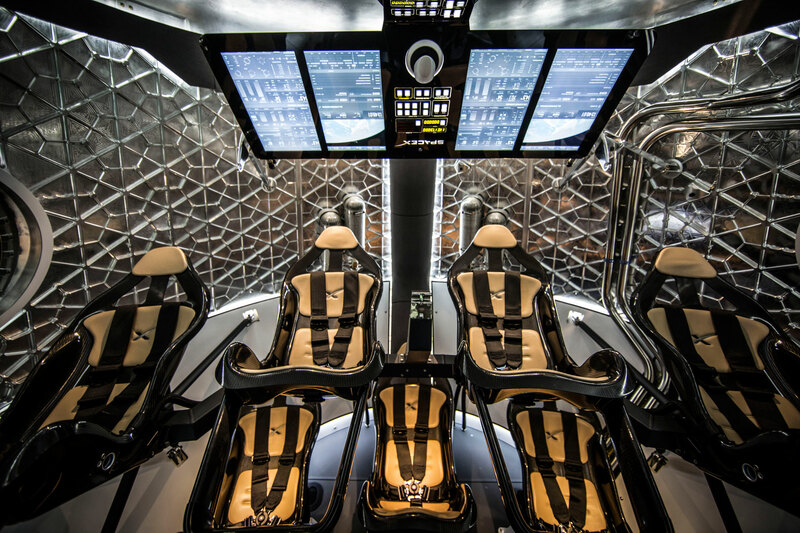 SpaceX is an amazing company that produces advanced rocket technology for transportation in space. 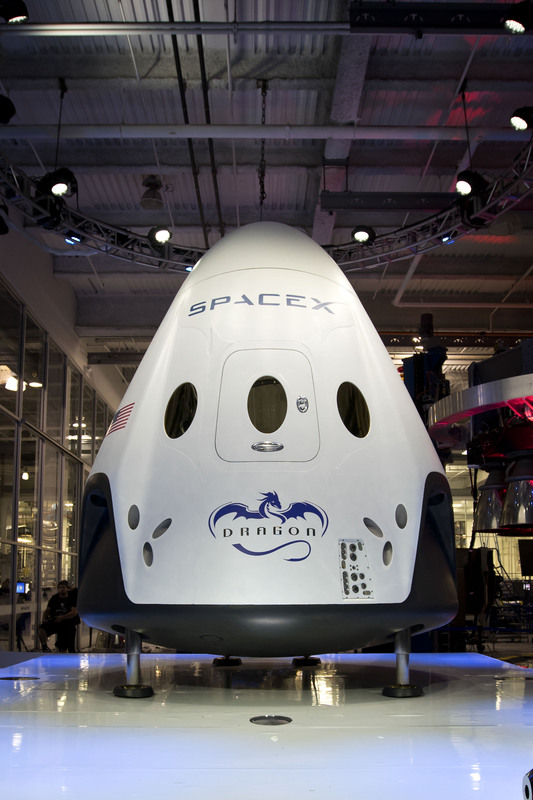 They currently use their Dragon v1 capsule to deliver cargo to the International Space Station (ISS). Their latest mission was the CRS-3. Let me tell you a little more about Dragon V2. A few miles before landing, Dragon v2 will test the propulsion engines to land propulsive. If there is any anomaly in the propulsion system, the capsule will deploy the parachutes and still land in the conventional way. Dragon V2 can land propulsive even if 2 of its super-draco engines fail. 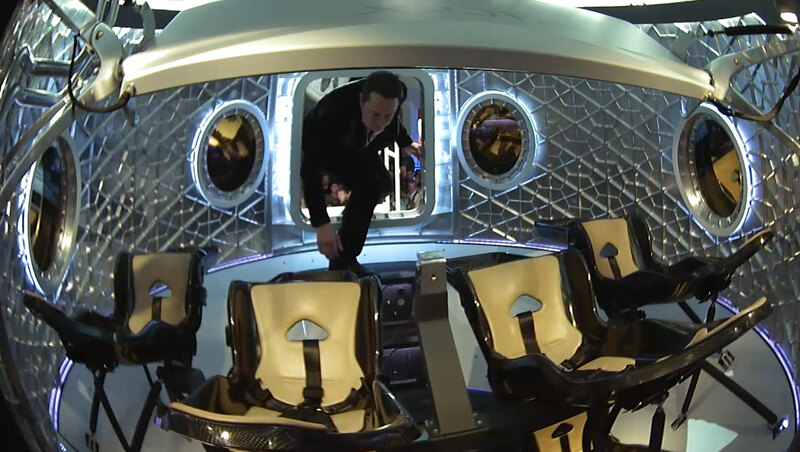 Propulsive landing is important in order to achieve rapid re-usability and revolutionizing access to space. Draco engines – a maneuvering thruster similar to the one used on dragon v1. It produces 100 pounds of thrust. Super-Draco engine – each one produces 16000 pounds of thrust! 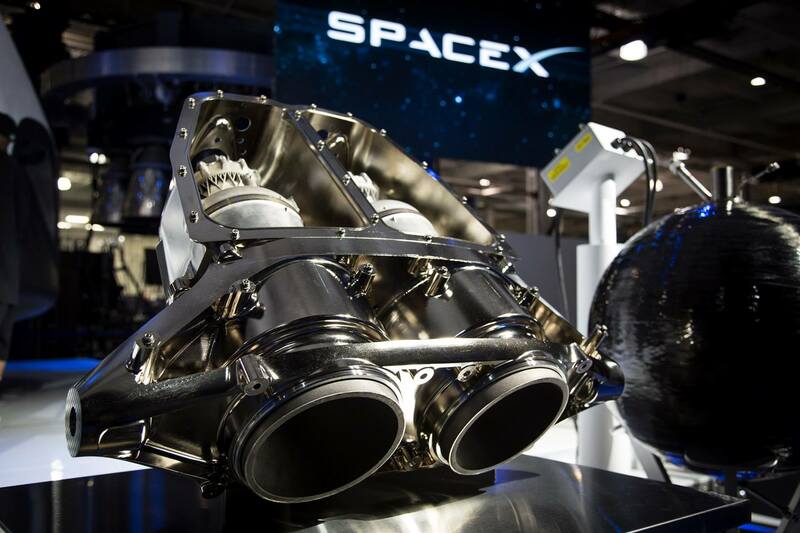 Super-Draco engines sit in pairs so that if one fails, the other can compensate thrust for the one not firing. 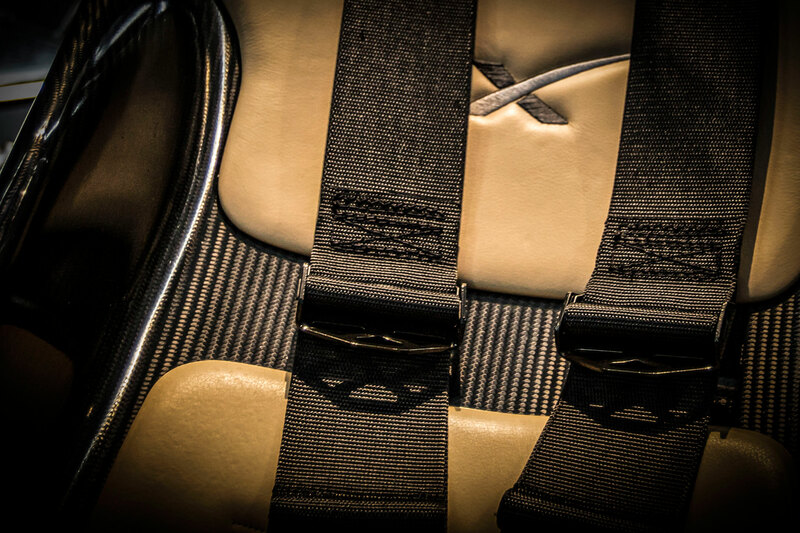 Each super-draco engine is in its protective shell to protect its surroundings if something goes wrong with it. This is a fully printed engine! The first time a fully printed rocket engine sees flight. A propellant tanks around the perimeter of dragon v2, made out of titanium that feed the super-draco engines in a pressure of 1000 psi. Version 3 of the heat shield that can withstand more flights. Awesome sleek interiors with 7 seats and touch screens where you can control manually all the emergency systems. 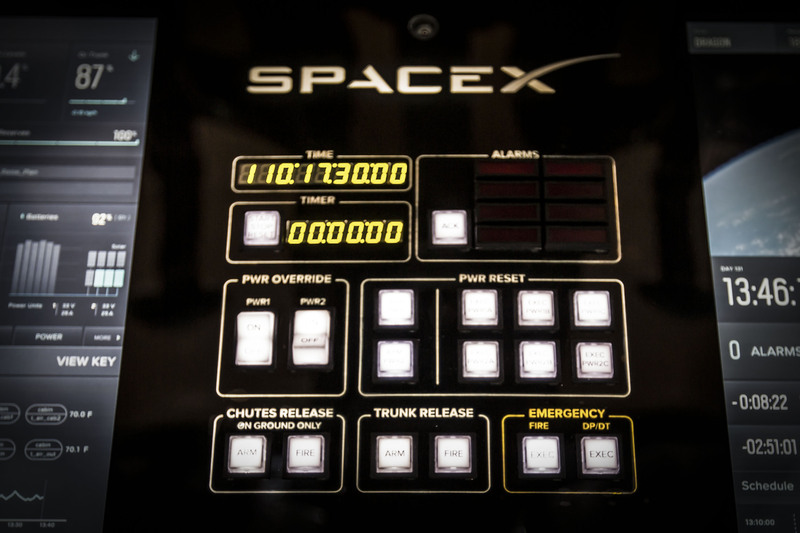 Dragon V2’s revolutionary launch escape system, the first of its kind, will provide escape capability from the time the crew enters the vehicle all the way to orbit. 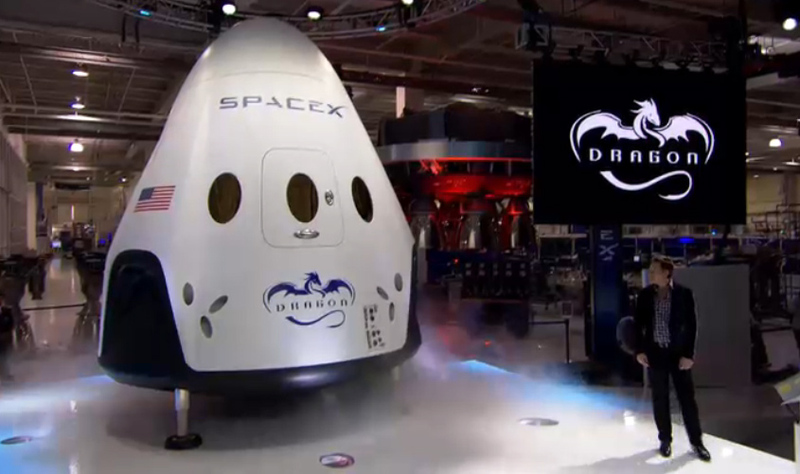 Powered by SpaceX’s new SuperDraco engines, the system will enable Dragon V2 to land anywhere on Earth with the accuracy of a helicopter. 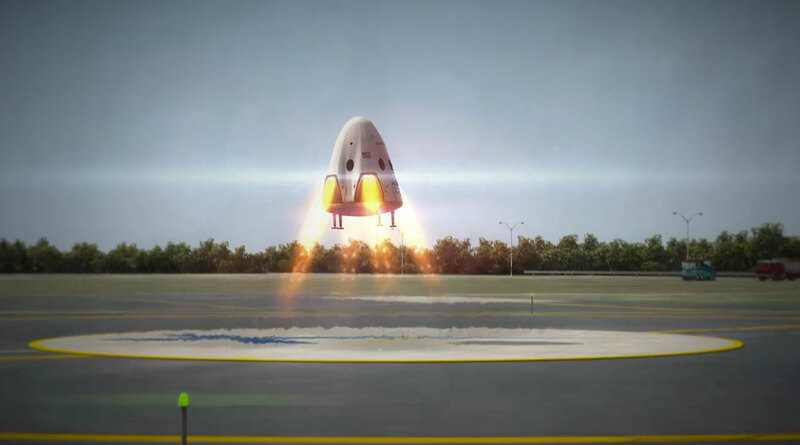 The 8 SuperDracos will produce up to 120,000 pounds of axial thrust, and can be deep throttled during propulsive landing and restarted multiple times if necessary. And also – they’re 3D printed in Inconel. When Dragon V2 flies, it will be the first time that a printed rocket engine sees flight. 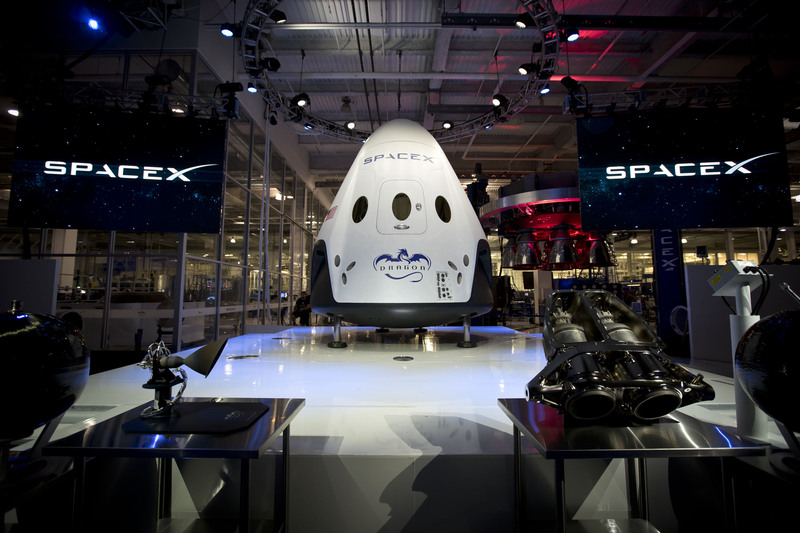 Have a look at our SpaceX gallery here. A simple “Like” goes a long way for us! If you like what you read, please, share it.